By exploring land use, natural resources, and environmental concerns, communities identify the status of watershed health. Through facilitated tools & discussion, communities determine the impacts of land use decisions & prioritize best management practices that balance the impact of changes on the environment. A high quality watershed action plan is created which can be used in comprehensive plans, grant applications, and other planning initiatives. WHAT IS A "TIPPING POINT"? 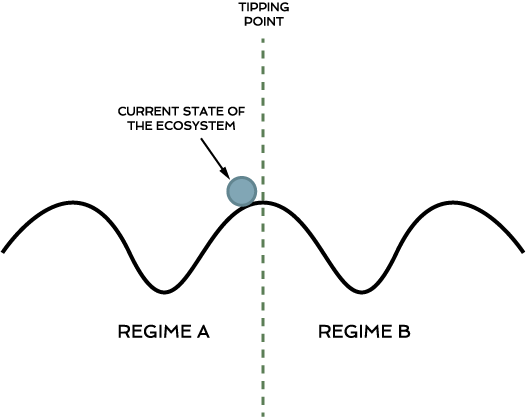 A "tipping point" is a threshold of human-induced ecological stress and indicators of natural resource condition that can indicate change in how ecosystems function. 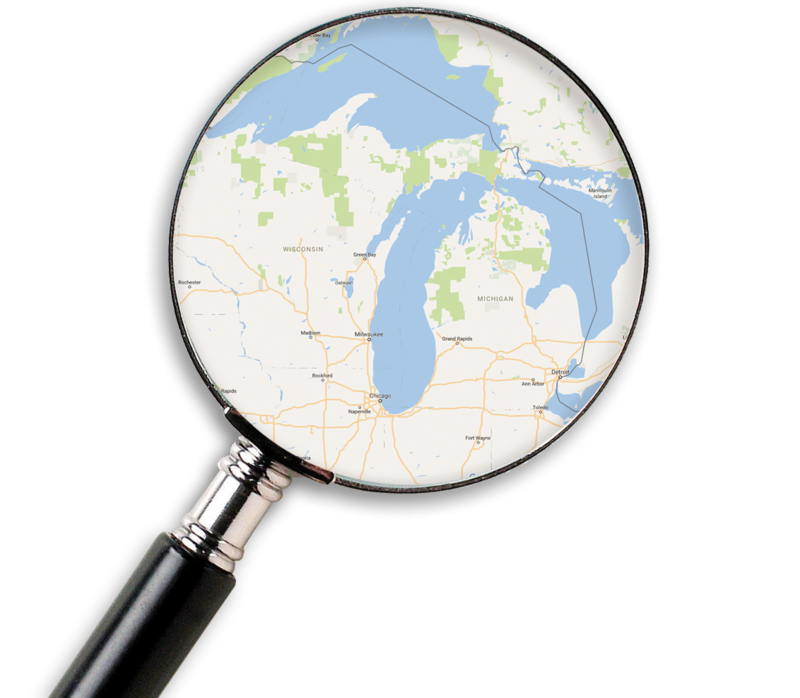 To develop an understanding of watershed quality, communities are provided information to explore land use, natural resources, and environmental concerns. Through identifying the status of watershed health and exploring the impacts of land use change, communities learn how future development will move ecosystems closer to or further from tipping points. A "tipping point" is a threshold of human-induced ecological stress and indicators of natural resource condition that can indicate change in how aquatic ecosystems function. 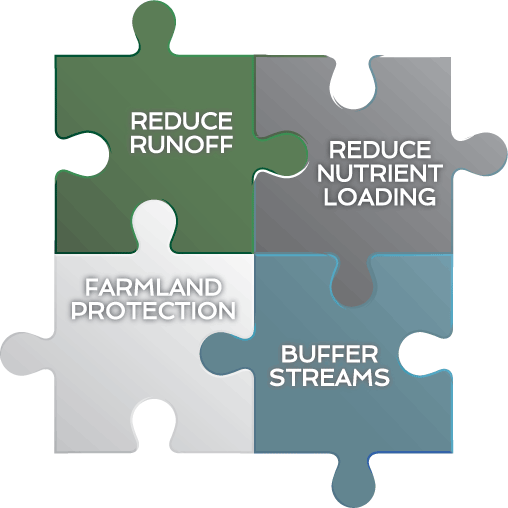 Through facilitated tools and discussion, communities determine the impacts of land use decisions and prioritize best management practices that balance the impacts of land use change on the environment. 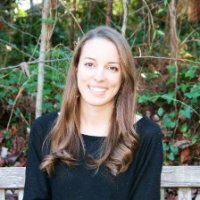 Then communities select strategies to implement their best management practices and achieve desired outcomes that reduce environmental impact. 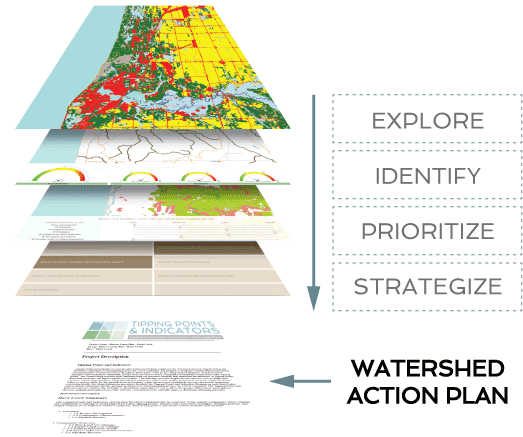 In the final step of the process, everything communities explore, identify, prioritize, and strategize is combined into a high quality watershed action plan. The watershed action plan is a product of the community's vision because it is devolped with extensive community input. 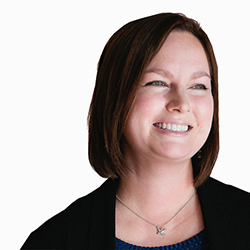 Therefore, it can be used in a variety of ways, including as the environmental component of a comprehensive plan, to support grant applications, or fulfill other planning requirements. Copyright © 2016 Tipping Points and Indicators. All Rights Reserved.